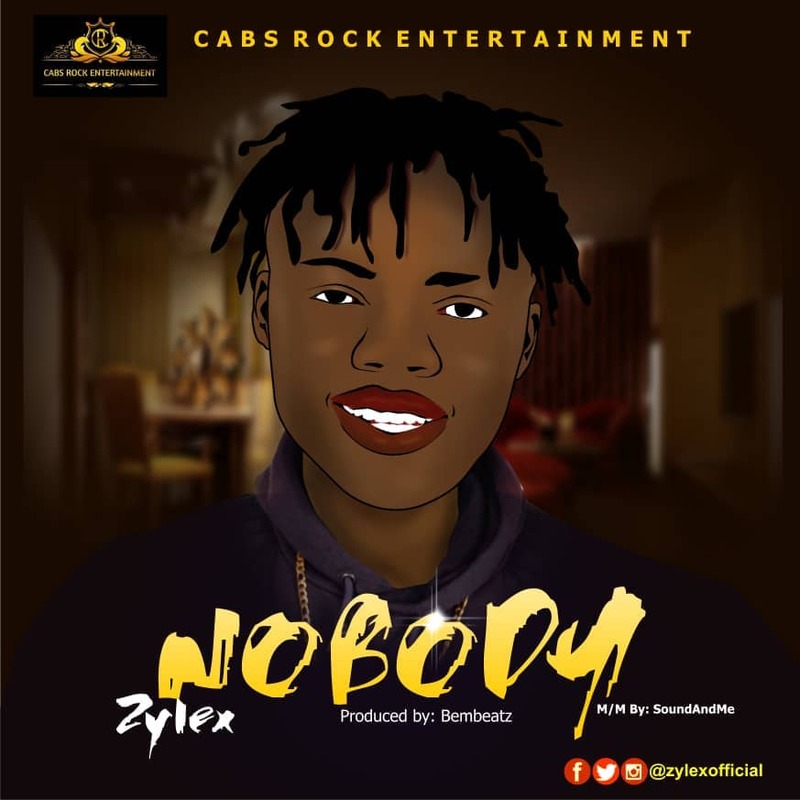 Cabs Rock Entertainment act, Zylex also known as ( ORPEHUR ZIG ZIGGY) drops his first official single under the label imprint. The Song was titled NOBODY. The song has a very catchy/melodious hook, he uses the song to express his feelings concerning how he had suffered, hustle in life and the blessings of God in his life. The song was produced by Bembeatz and was Mixed and Mastered by SoundAndMe.